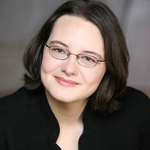 Emily Short is an interactive fiction author whose works include the interactive epistolary novella “First Draft of the Revolution”; “Bee”, a choice-based story about a home-schooled spelling champion; and over two dozen story-based games. Much of her work is concerned with modeling dialogue and building gameplay out of various types of social interaction. She is currently employed by Linden Lab where she is creative director on the Versu project, a platform for AI-driven stories. She also holds a PhD in Classics from the University of Pennsylvania. 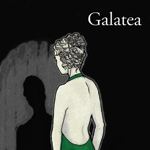 “Galatea” is Emily’s first released foray into interactive fiction, a science-fictional retelling of the myth of Pygmalion. It presents a single conversation with a single character, but one that can end any of a number of ways depending on the player’s decisions. Galatea’s true nature depends to a large degree on how the interactor chooses to treat her, as the underlying code tracks her state of knowledge, mood, and attitude towards the viewpoint character. When released, the character of Galatea was hailed as the most sophisticated interactive fiction character ever created. 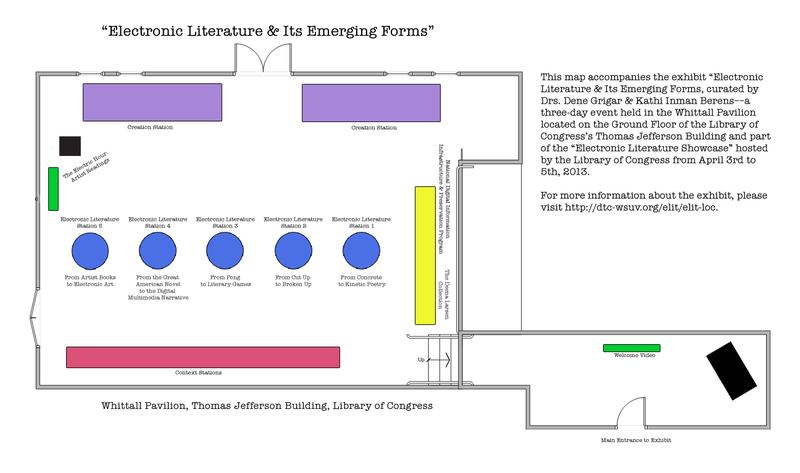 By positioning the eponymous character as ambiguously human and ambiguously knowable by the reader, the work explores questions about feminism, art, artificial intelligence, and the social construction of identity.